The Ascent. 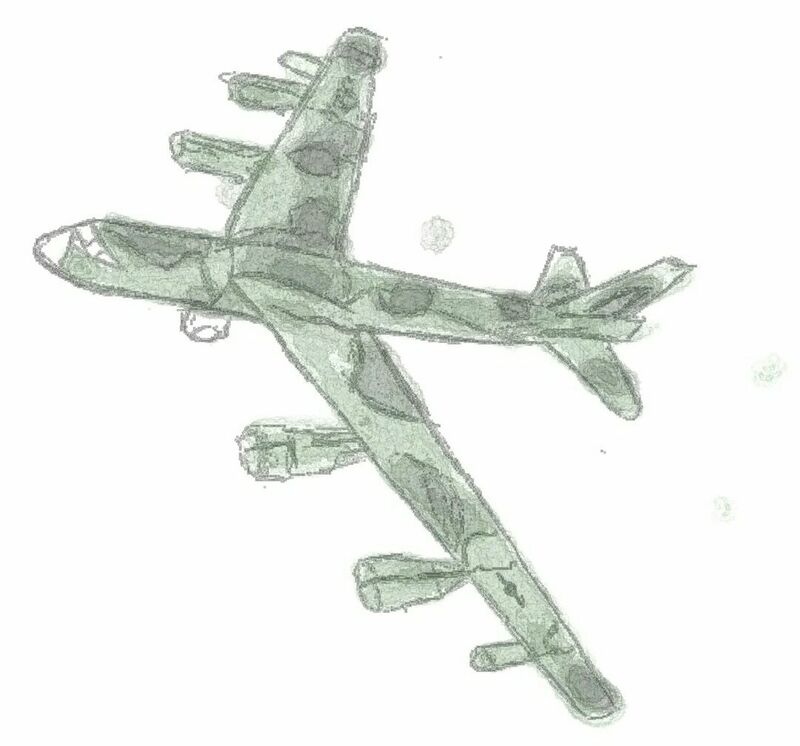 B-52 Bomber Stratofortress Camouflage. 12-20-2017. Colored pencil and pencil.